Today you either disrupt yourself or someone else will! 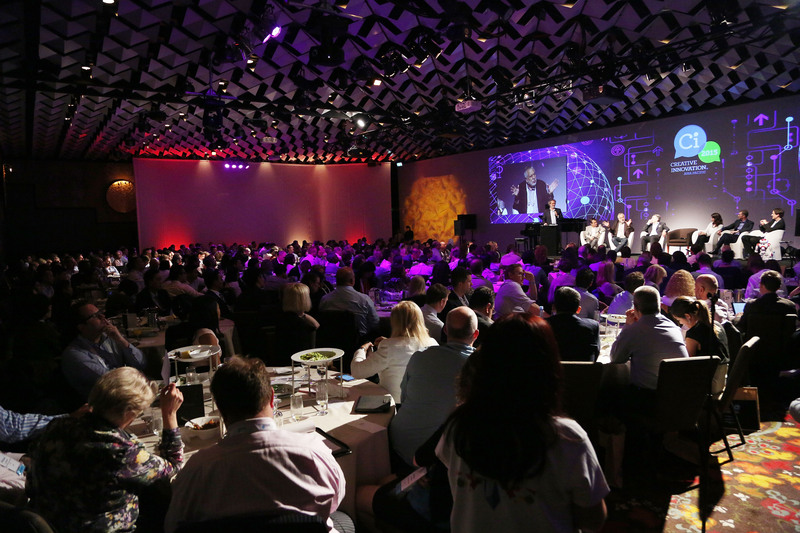 Learn from the who’s who of global thinkers and innovators at the 6th Creative Innovation 2016 Asia Pacific Global event (Ci2016), 7 to 9 November 2016 at Sofitel Melbourne on Collins. Sponsored: Today you either disrupt yourself or someone else will! 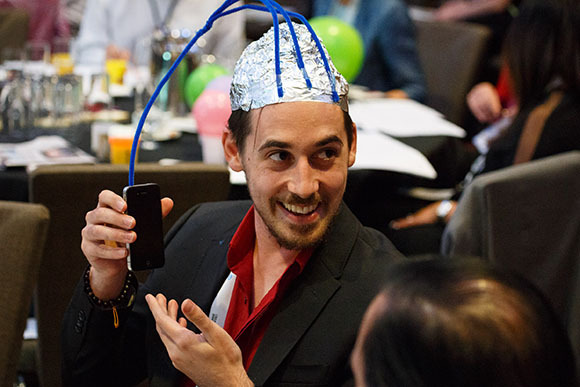 Learn from the who’s who of global thinkers and innovators at the 6th Creative Innovation 2016 Asia Pacific Global event (Ci2016), 7 to 9 November 2016 at Sofitel Melbourne on Collins. Retail, the media, airlines, telecommunications, professional services and insurance firms, even governments globally are all in the throes of fundamental change in response to disruption. Is it a threat to your industry or profession, a problem to be managed – or an opportunity to be seized? You and your organisation have a chance to understand disruption, to innovate in response, or take the initiative and be a disruptor. Creative Innovation 2016 Asia Pacific: The Exponential Shift: Making Transformation Happen shares bold ideas, strategies and sustainable growth solutions across all sectors, sparking revolution for leadership, innovation and change, and creating real business opportunities. Ci2015 was named Corporate Event of the Year in the global Eventex Awards and in the Australian Event Awards and in the Anthill SMART 100. Ci2016 is about not only managing the dramatic changes being wrought by new business models associated with the internet, technology and globalisation, but learning from these changes and seeing opportunities. Disruption and the rise of exponential technologies is undoubtedly the greatest commercial and cultural threat all organisations will face over the next five years. The only forum of its kind, Ci2016 is an interactive community to learn techniques and strategies, share ideas and lessons learnt across sectors and gain empowering experiences. Join big and small business, entrepreneurs, educators, venture capitalists, government leaders and the next generation of leaders and thinkers from around the world, Asia and Australia for “positive human collisions” to change the course of the future. One of Ci2016’s Ambassadors Hugh Morgan AC says that successful leadership in business and government often requires simplifying the complex and finding new ways to achieve sustainable growth,” Morgan said. With the Australian business sector stuck with an insufficient knowledge of disruption, a risk-adverse culture, and stifling of creative thinking and innovation, Ci2016 brings a fresh approach to today’s challenges and will submit its findings and results to the Australian Government. Ci2016 gives delegates the opportunity to expand thinking and leverage their often hidden “right-brained” creative capabilities to help alter traditional mindsets, fixed corporate cultures and open the doors for new solutions. “Ci2016 is a cross-sector, community-wide program and the cross-pollination of ideas at this event is a significant factor for anyone wishing to innovate and develop more of a culture of collaboration and innovation. This is a rare opportunity to learn, connect and share ideas across sectors with some of the world’s most influential thinkers and innovators under one roof,” Morgan said. 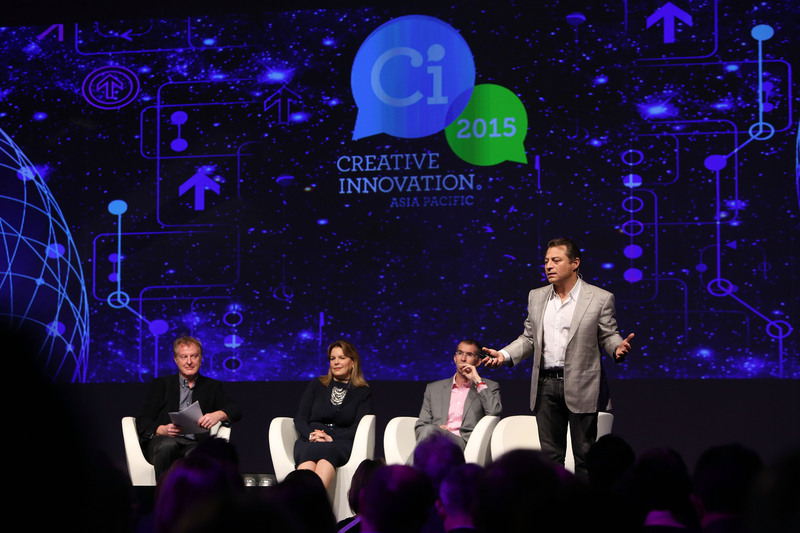 Creative Innovation 2016 Asia Pacific encourages all sectors to be involved. Leaders, emerging talent, change-makers, activists, influencers, innovators, provocateurs, advisers, board directors, CEOs, entrepreneurs, business owners and executives from all sectors are encouraged to attend and share a super-regional, global perspective to ultimately make a difference. Creative Universe is offering 10 scholarships to Ci2016 for emerging innovation leaders from any sector. Ci Global Conference Ambassadors are Hugh Morgan AC, Professor Allan Fels AO, and Sir Gus Nossal AC. About Creative Innovation 2016 Asia Pacific: Creative Innovation Global is the brainchild of Tania de Jong AM, a leading Australian soprano, thought leader, social entrepreneur and creative innovation expert. She is the founder of Creativity Australia and Creative Universe. Creative Innovation has had rising success since launching in 2010. Currently in its sixth year, Creative Universe aims to bring together the world’s most important thinkers and leaders to share strategies, solutions and best practice. Its specific focus is leadership, innovation, education, technology and science. Ci2016 will feature a program of 13 master classes, deep conversation, two action-packed conference days, a gala dinner, artists-in-residence and networking opportunities. Visit here for more information.